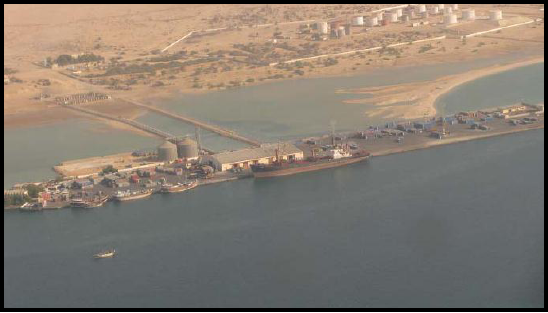 The city of Berbera has been undertaking, in collaboration with UN-HABITAT, a series of steps towards effective and integrated urban development. 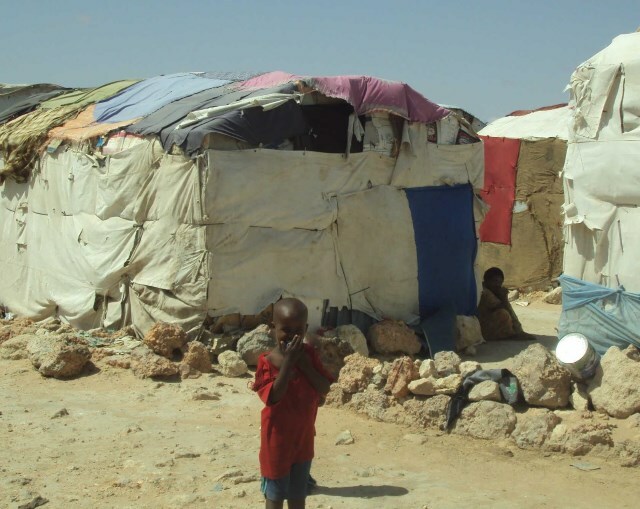 The complex, inter-linked and multidimensionalhumanitarian challengesin Somalia require equally complexresponses in order to be able to bolster theresilience of Somali people. During the Burao City Consultation, the local stakeholders agreed on priorityinterventions for their city, based on key developmental challenges identified in thecity profile. This section offers an overview of the problems that were identified bythe stakeholders in relation to five key problem areas: basic services, economicdevelopment, urban environment, urban governance, and city strategicplanning. For each problem area, this chapter illustrates specific strategicobjectives and key actions. 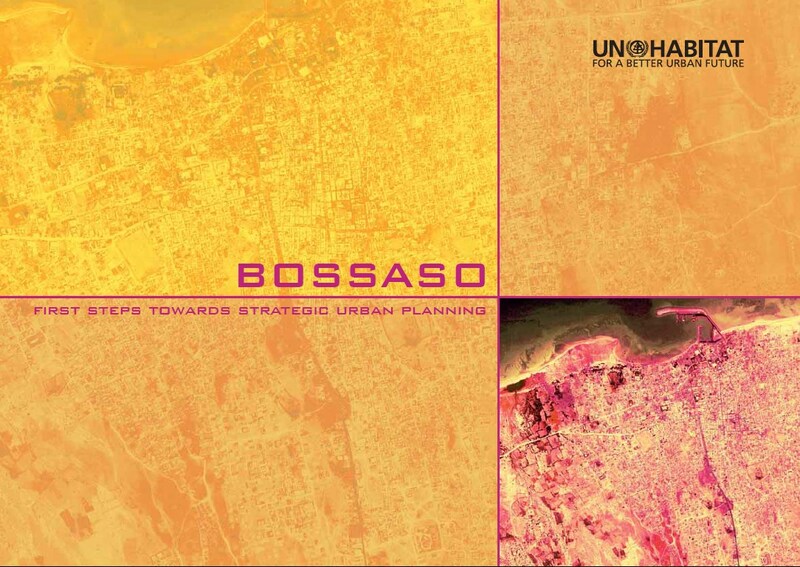 The city of Bossaso has been undertaking, in collaboration with UN-HABITAT, a series of steps towards effective and integrated urban development. 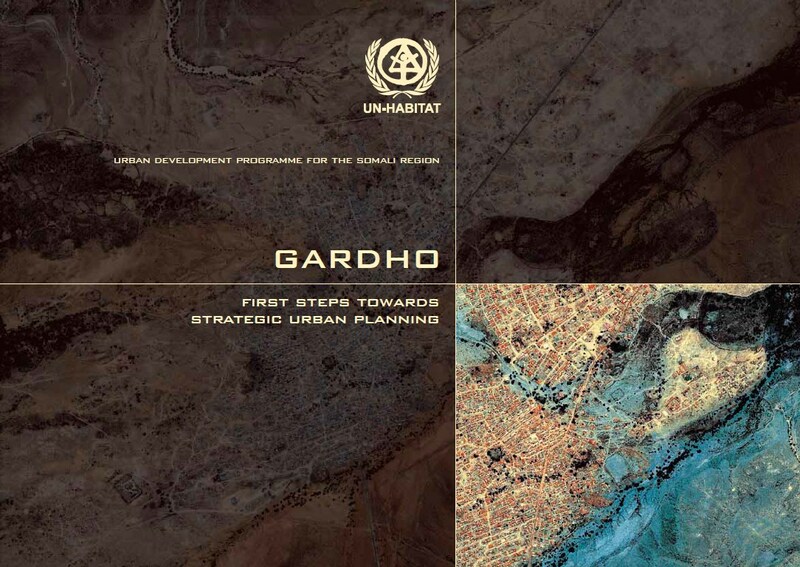 The city of Gardho has been undertaking, in collaboration with UN-HABITAT, a series of steps towards effective and integrated urban development. 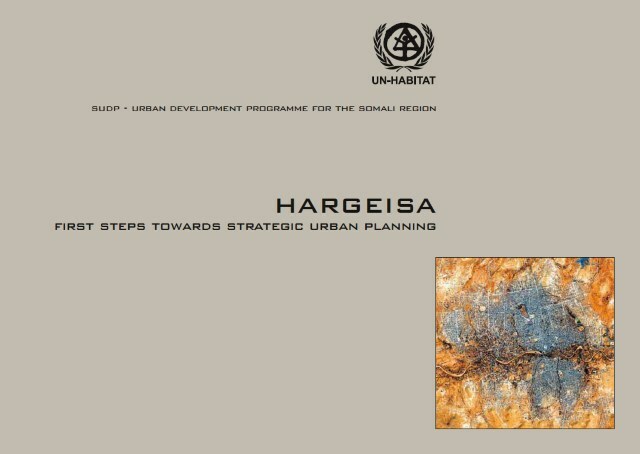 The city of Hargeisa has been undertaking, in collaboration with UN-HABITAT, a series of steps towards effective and integrated urban development. 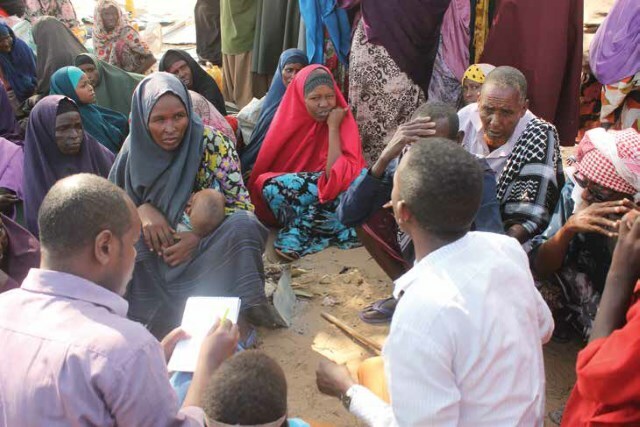 The Somalia Food Security Assessment Unit (FSAU) has embraced household food economy analysis to assess food security in rural areas of Somalia and Somaliland for the past seven years. 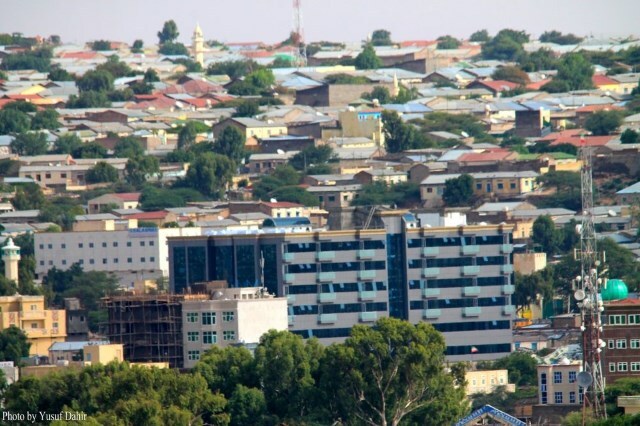 Although one urban assessment was conducted in Hargeisa in 1998, urban areas have largely been neglected despite hosting a large percentage of the total population. With this in mind, the main objectives of this exercise were to develop for FSAU and FEWS-Net a common analytical framework for the baseline assessment and monitoring of food access in urban populations, and to use baseline food economy information to better monitor food security in Somalia. 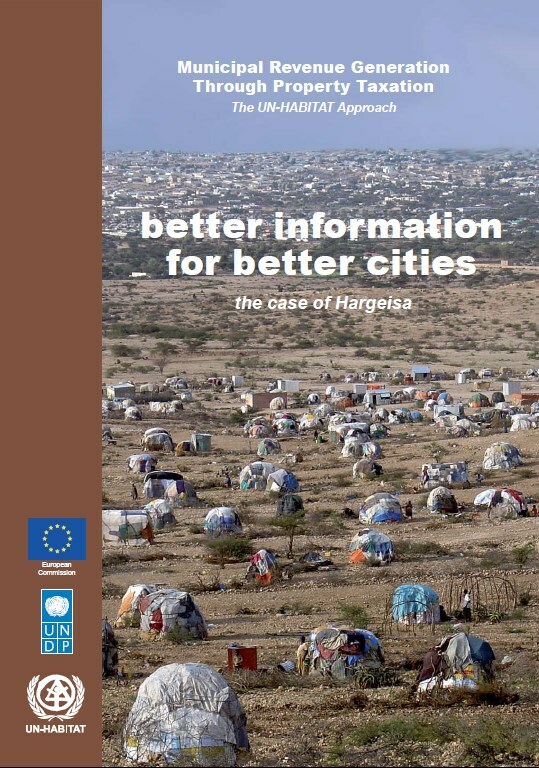 The main activity was to carry out primary and secondary data collection in Hargeisa, using key informants, to develop livelihood profiles of poor, middle income and better off households. 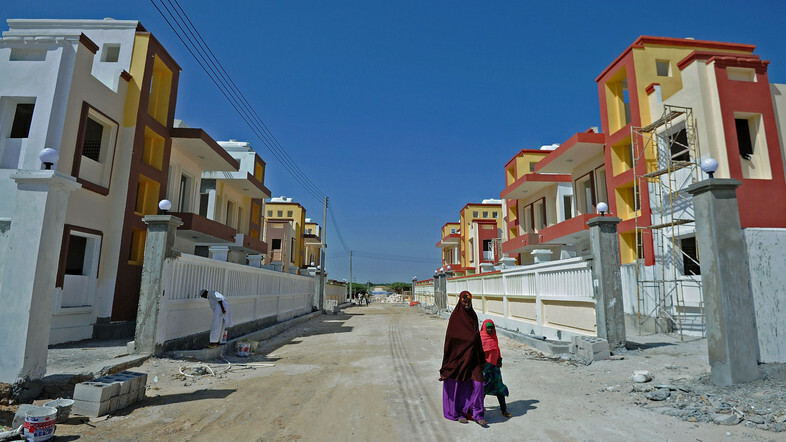 This report provides an overview of Housing, Land and Property (HLP) issues in Somaliland and South-Central Somalia. It focuses predominantly on urban areas rather than on disputes over agricultural land and places an emphasis on the particular challenges faced by internally displaced persons and refugees, described in this report as ‘Persons of Concern.’ The report describes the background to land conflicts within both regions, the legal framework, modes of dispute resolution, which actors are involved and what activities they are undertaking. Land systems in African countries are antiquated,inefficient, and in need of reform; increasingly countries are recognizing and making attempts to do so. 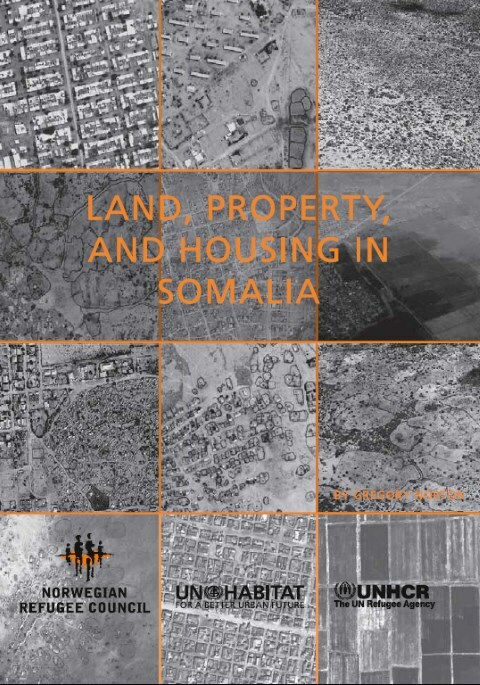 This report provides an overview of Housing, Land and Property (HLP) issues inSomaliland and South-Central Somalia. It focuses predominantly on urban areas rather thanon disputes over agricultural land and places an emphasis on the particular challenges facedby internally displaced persons and refugees, described in this report as ‘Persons ofConcern.’ The report describes the background to land conflicts within both regions, thelegal framework, modes of dispute resolution, which actors are involved and what activitiesthey are undertaking. 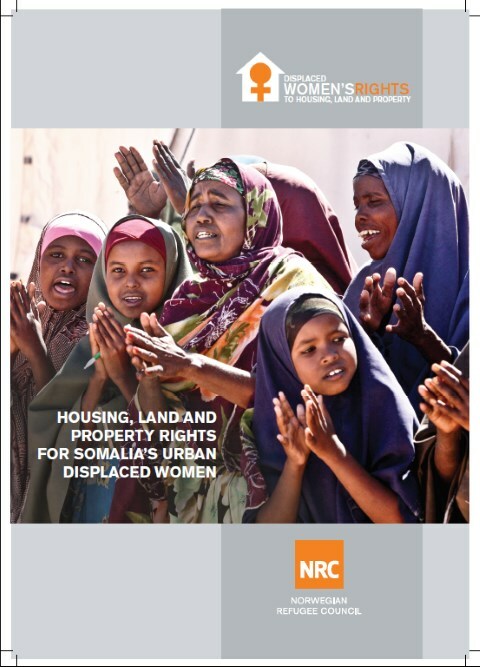 This report examines the housing, land and property (HLP) rights challenges facing the people of South Central Somalia (SCS) and proposes a series of detailed and practical recommendations to assist the Inter-Agency Standing Committee (IASC) and the broader humanitarian community to define strategies to ensure sustainable HLP rights solutions for displaced persons in SCS. 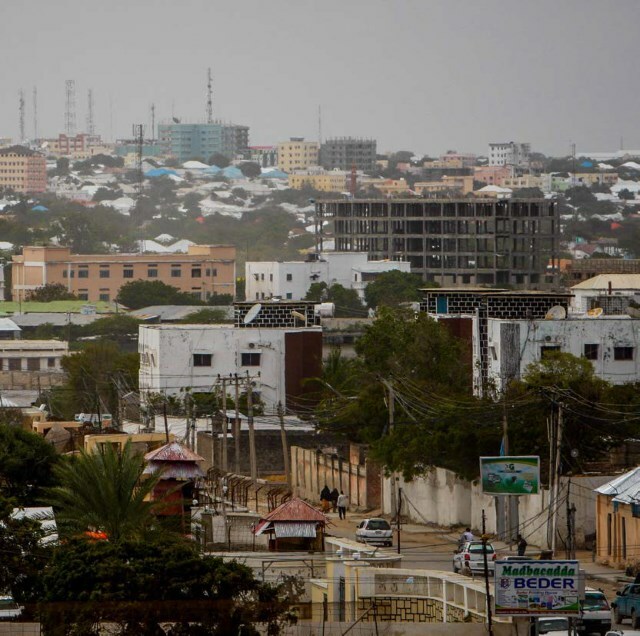 Mogadishu, the capital of Somalia, has for more than two decades been one of the most highly contested cities in the world. Since the collapse of President Siyad Barre’s government in early 1991, it has been the object of both military and political struggles almost without interruption. The nature of conflict in the city has evolved since 1991, when warlords waged fierce street battles for control of neighbourhoods, damaging or destroying much of the city centre and prompting massive population displacement and occupation of land by newcomers. 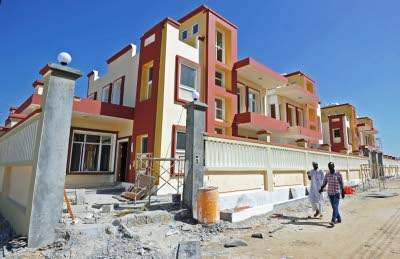 This report focuses on the Somali legal frameworks and institutional systems relating to land and on the historical background of the current landholding and ownership patterns in Somalia. 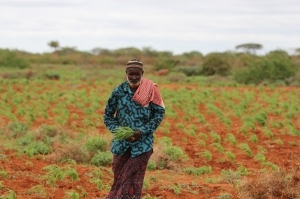 However, it also looks at a much wider range of social, cultural, political, economic,and environmental contexts relating to land andexamines some of the theoretical debates onland issues, in order to apply them to Somalia. The 1996 Habitat II conference stated that one of themost serious problems confronting cities in developingcountries is inadequate fi nancial resources. In 2006,this statement still rings true for developing cities and inparticular cities in the Somali post-confl ict situation. 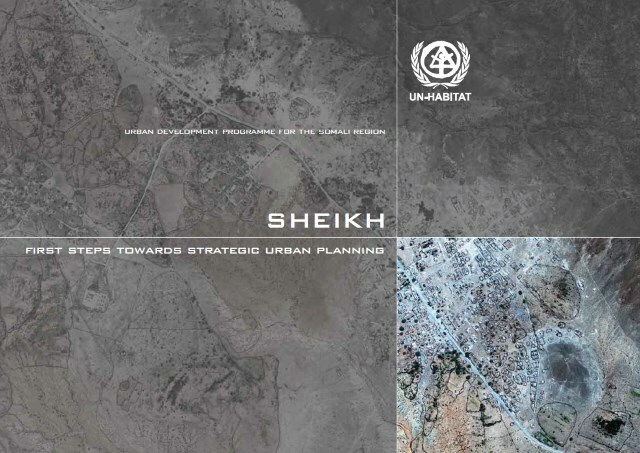 The city of Sheikh has been undertaking, in collaboration with UN-HABITAT, a series of steps towards effective and integrated urban development. 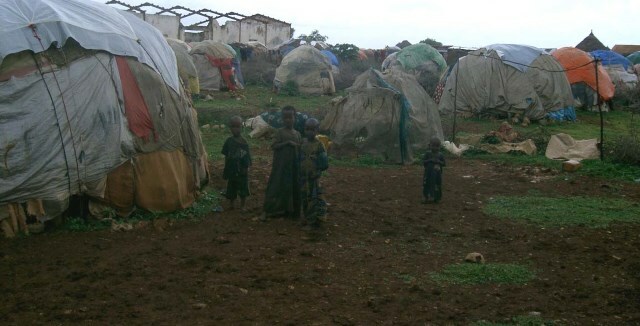 As of January 2015, UNHCR reports indicate an estimated 1.1 millioninternally displaced persons (IDPs) in Somalia, a country that hasendured over 20 years of armed conflict and devastating droughtconditions, and that has been labeled as one of the world’s worsthumanitarian crises. Similar to many other countries, land is importantas both a resource for livelihood and a symbol of status; and strongarguments have been made that competition for land and other naturalresources were an underlying cause of the civil wars. 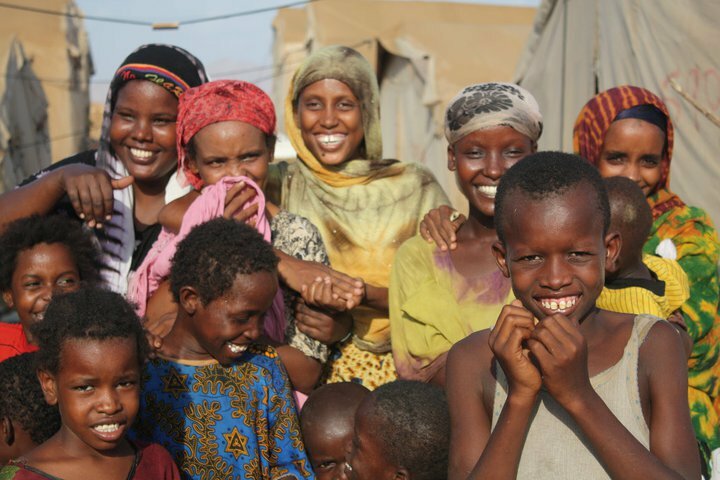 The varioussystems and rules that are used to manage and control access toland are a complex mosaic, bearing markers from the various pieces ofSomalia’s history: “Xeer,” the customary rules and traditions used bySomalia’s clan-based society; “Western” style laws from the periodsof colonialization by the Italian and British, as well as the predatory ruleof the Barre regime; and the steady influence of Islam throughout thecountry’s tumultuous history. 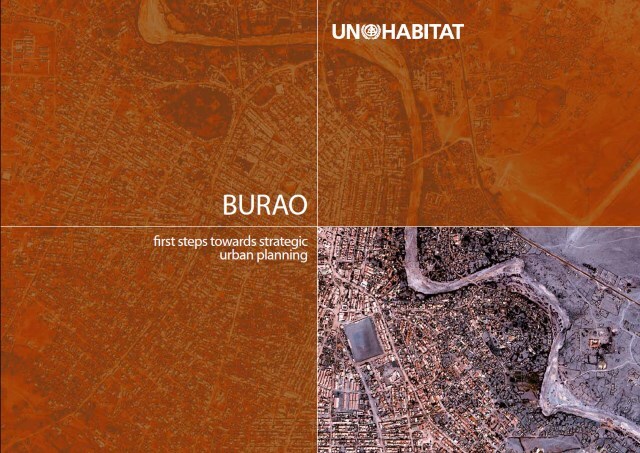 UN-HABITAT prepared this manual as one of the project activities under the urbanmanagement component of the Support to Priority Areas in the Urban Sector (SPAUS)programme and the Urban Development Programme for the Somali region (SUDP). This Advocacy Package provides an in-depth review into the practiceof Housing, Land and Property Rights into Somalia with practicalrecommendations for changes or new practices that could ultimatelyreinforce the aim for durable solutions for displaced populationsand especially women, in Somalia.It contains Frequently AskedQuestions on HLP Rights, a Policy Brief on HLP Rights Administrationand a Paper on Displacements and Gender Dynamics. 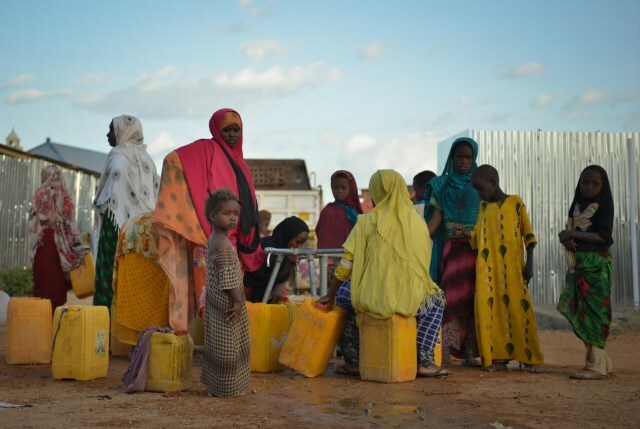 DurableSolutions is achievable and NRC hopes that this package can provideuseful insights into securing some gains for displaced populations inSomalia. Though the Somali region hit headlines around the world in the early 1990s, press coverage slowed to atrickle after foreign troops retreated from Somali shores in 1994. 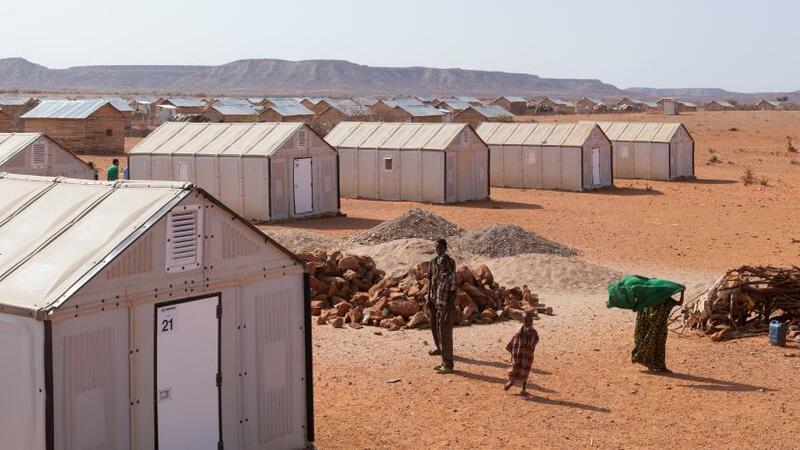 More recently, with heightened politicaltension and renewed violence in the centre and south, the international media put the Somali region backunder the spotlight. For the global audience, however, there remains a lost era of more than a decade. Afterthe civil war, the region was presumed to continue sinking into an anarchic world of violent inter-clan rivalryand recurrent humanitarian disasters. To understand the Somali region better, the last 10 to 15 years mustbe filled out, along with more distant Somali history.